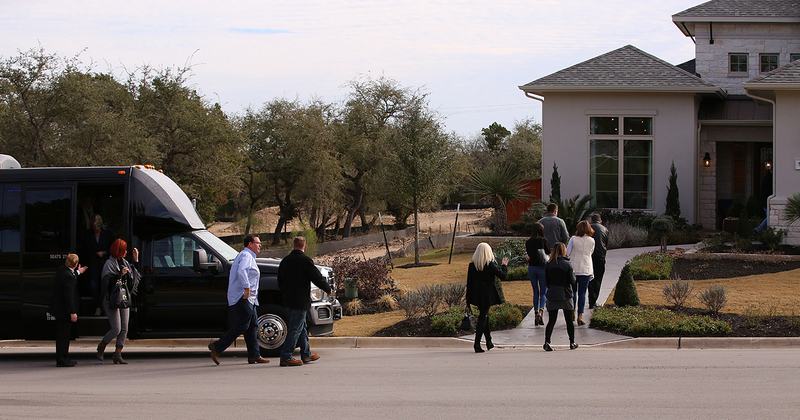 When you want to find new homes for your clients, or just to come prepared when a potential client shows interest, touring new home communities is a great way to build your network and reach. 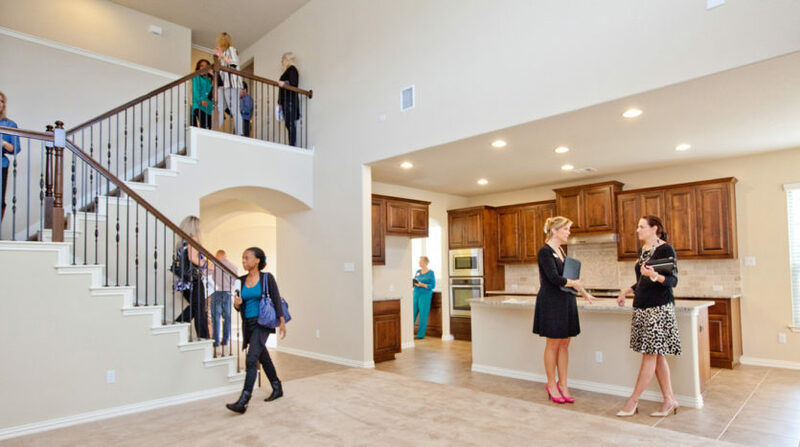 But if you’re new to the new home world, it can feel awkward to tour model homes or meet onsite agents without a client in tow. 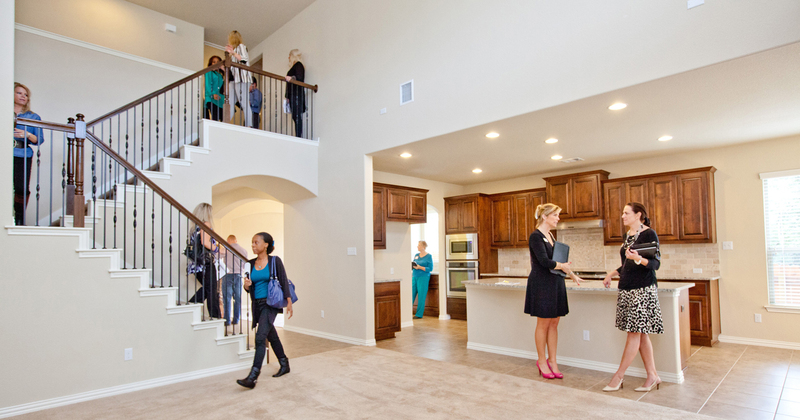 That’s why we’ve created a list of tips to use when touring new home communities. With these tips in mind, you’ll be able to get what you came for (resources for your clients) and even meet a few great people along the way. Treat your new home community visit like the research it is. Lay out where you want to go (maybe hit up more than one community in a day!) and decide what you need to collect at each place. 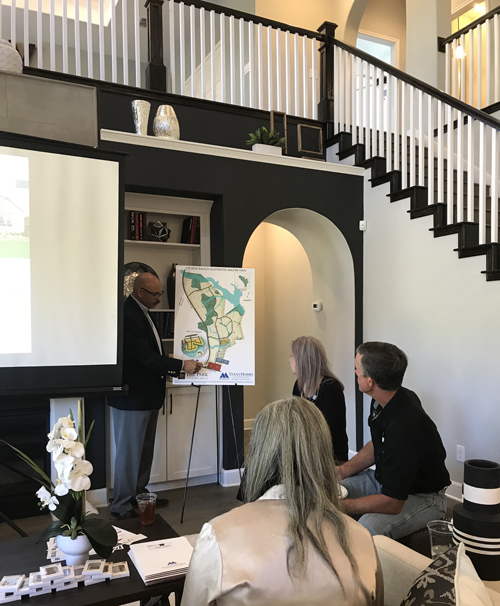 Before you go, it helps to have a list of what you want to know–like how many houses the project will be, if they have standing inventory, etc. We recommend bringing a checklist so you don’t forget anything. Keep reading to see what you should include! What will my neighbors be like? When will the house be finished? How many floorplans are there to choose from? Does the house come with appliances? Do we need to put money down? Is there a refund on that money if something happens? 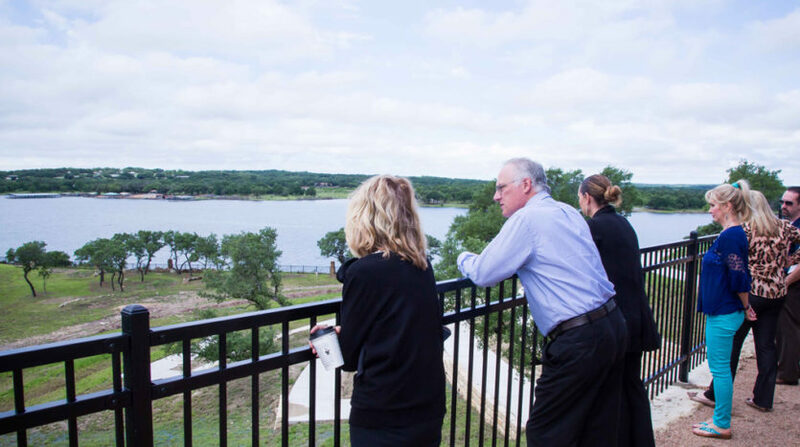 Your clients (current and future alike) will want to know what kind of homes they can see in each new community and what they can expect in terms of pricing and incentives. 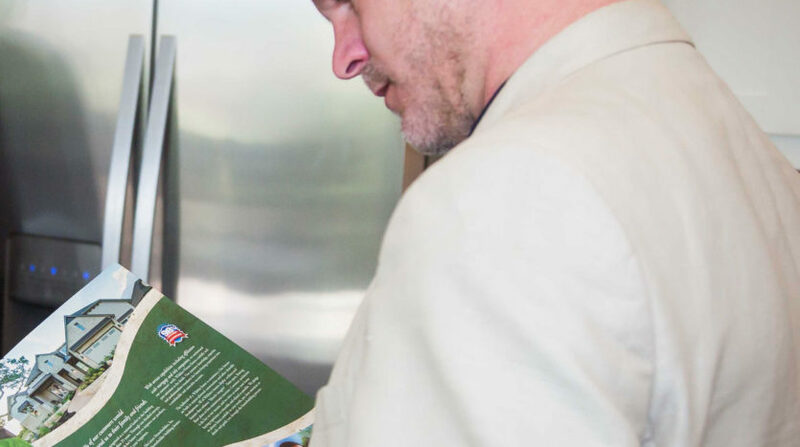 Collecting more information than you think you need is a good rule of thumb; your clients can never get too much information about their new house. 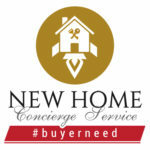 Most importantly, when you’re exploring new home communities, you should meet the onsite sales reps! These are the people who are going to be helping you and your clients, and who know the site inside and out. They’ll be able to answer all of your questions and can support your clients, should they decide to buy a home there. This is another place to be intentional with your visits; focus on being a resource for the onsite agents. You’re “out in the field,” so think about ways you can bring more potential buyers to them. 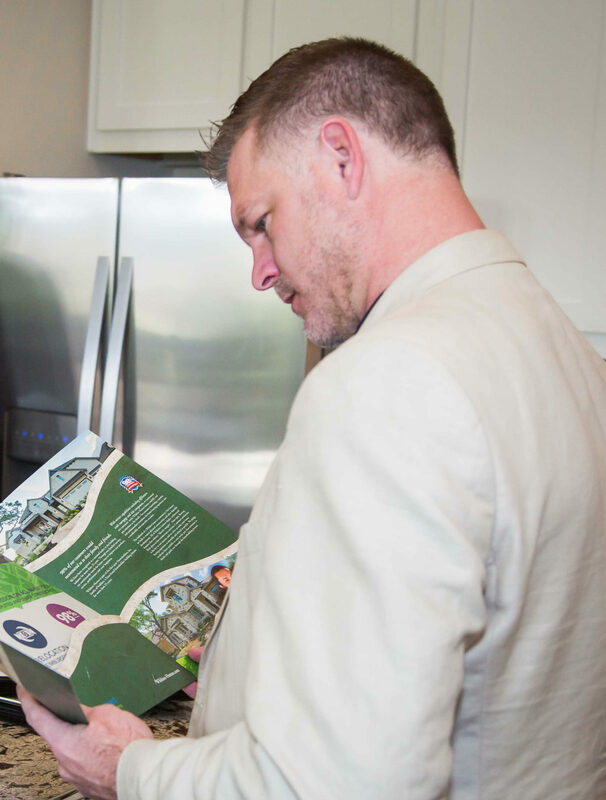 How can you work together to find clients interested in these new homes? By focusing on the onsite rep and how you can help them, you’ll make a strong connection that is mutually beneficial. You may earn their referrals in the future or be added to their “move up” business referral program, but your first intention should always be to serve them first. This is a great way to cultivate lasting connections and to make sure they remember you. While you’re onsite, this is also a great chance to show your clients and social media followers just how involved you are in your work. Don’t be shy; share your tour on social media, whether it’s a Facebook Live video or a tagged photo with the onsite agent. This builds relationships, makes the onsite agents happy (you’re marketing for them, too!) and your clients and their connections will see how committed you are to doing the work. You can also consider leaving a review for the builder, whether on their Google listing or on their social media profiles. On your way out of the community, make sure to take a look around. Your homebuyers may be the people who want a more urban feel or a suburban neighborhood, or something a little more rural. 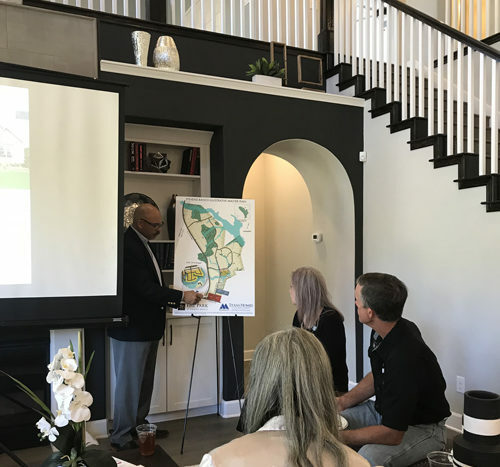 With your firsthand experience in the area, you’ll be able to better fit certain communities to your clients based on their interests outside of floorplans and number of rooms. Consider having a lunch or a cup of coffee at a local shop so you can let your clients know just how great the area is! Last but not least, don’t forget to follow-up. Whether that’s with clients you did reconnaissance for or with the onsite representative you just met, send an email or make a call. Let your client know what you loved most if they’re waiting for information, or send a connection request on LinkedIn or Facebook to your new onsite agent friend. Spend some time collecting your thoughts and make sure to keep records of everything you found. This will help when you’re a few months down the road and you’ve got a new client who would be a perfect fit for a community you’ve toured in the past. You can simply pull out the file and set up a time to meet up with your onsite agent friend. They’ll be happy to see you and even happier you brought new business!